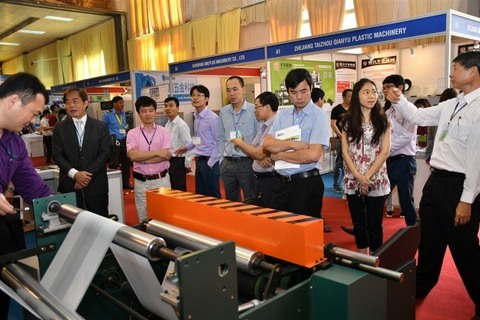 The 2019 Hanoi Plas Print Pack, a biennial international exhibition on the plastic, print and packaging industry, will be held in Ha Noi next month with 50 per cent more exhibitors than last time. The 10th edition has attracted 180 exhibitors from 10 countries and territories – India, Taiwan, the Netherland, South Korea, Hong Kong, Malaysia, Japan, Singapore, China, and Viet Nam – and will feature South Korean and Taiwanese pavilions. It will feature most phases of the production process. 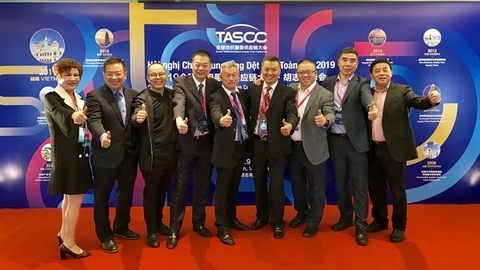 In the raw material segment, for instance, companies like Toyo and De Paauw will introduce plenty of products made from high-quality plastic materials and recycled plastics, while Chyi Yang, Aoxiang and Polystar will showcase multi-layer plastic film blowing machines. In packaging, Hemingstone and Chao Wei will exhibit bag-making machines with various functions. 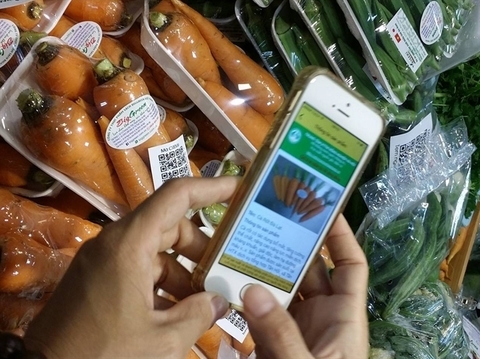 In the printing segment, Truong Thinh will introduce German industrial inkjet printer Leibinger while Queesense will present aniline printers for polyethylene, mobile phone, paper, and other packaging materials. 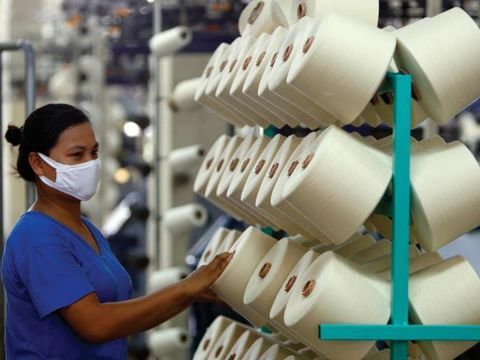 In addition to showcasing the latest products and technologies, the exhibition will also feature a workshop on Industry 4.0 opportunities in the Vietnamese plastic and packaging sector, which will help participants understand more about the market. 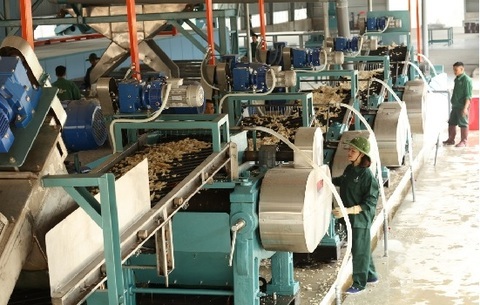 According to Mordor Intelligence Research, the compounded annual growth rate of the Vietnamese plastics market will be 6.63 per cent in 2018-23, with the largest driving force being injection molding, which is used to produce thin-walled plastic parts such as household appliances, household electronics and automobile control panels. 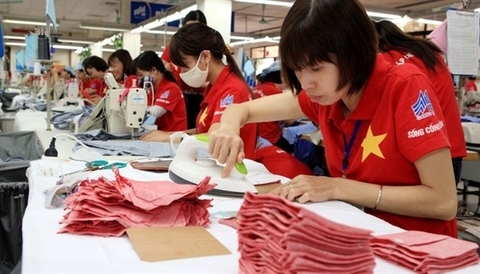 To be organised by the Viet Nam National Trade Fair and Advertising Company (Vinexad), Yorkers Trade and Marketing Service Co Ltd and the Viet Nam Plastics Association, the exhibition will be held at the Hanoi International Exhibition Centre from April 24 to 27. 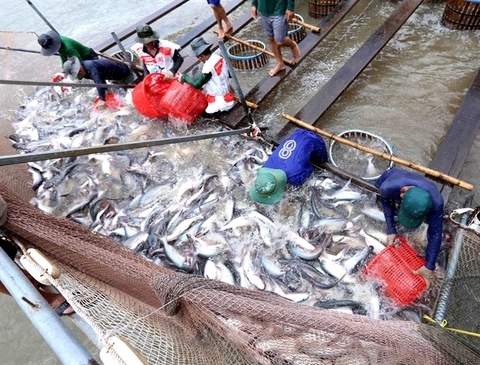 It is expected to attract over 8,000 trade visitors.